If you are considering investing into building a flexible business and you are seeking the freedom that a supported self-employment offers, watch this webinar hosted by Nick Strong and featuring Business Doctor Chris Simpson. 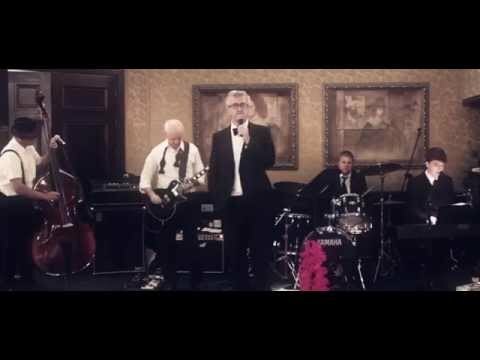 In this short video one of our clients My Cookie Dough talks about how Richard Tidswell has helped his business. The main topics of conversation in todays video were the core values of the organisation, the operational culture of the franchisors and franchisees, the support available to them, and the expectations. 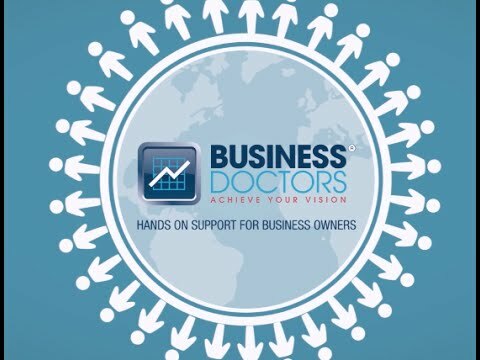 Put your business experience to good use with a Business Doctor franchise. This highly rewarding opportunity is highly rewarding as you will be helping others to achieve their business goals. In this webinar hosted by Nick Strong (Franchise Intelligence) Matthew Levington discusses the costs associated with buying a franchise. Business Coaching - Is it right for you? Rod recently spoke to Nick Strong about what it takes to become a Business Doctors franchisee. In this webinar hosted by Nick Strong (Franchise Intelligence) Matthew Levington discusses the core elements of successful franchising. 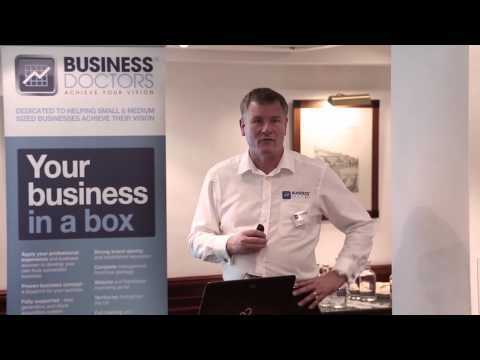 Considering a Business Doctors Franchise? In this short video, Andy Mee talks about his first six months. 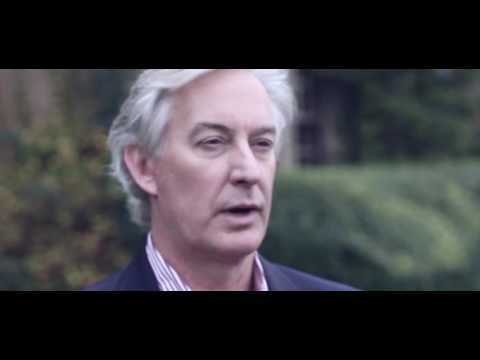 Find out what it means to be a Business Doctor in this short promotional video. The BD annual conference is a great opportunity for the whole network to get together for updates, awards and fun! In this webinar run by Nick Strong, Graham Robson answers some pertinent questions on how to become a successful franchisee.